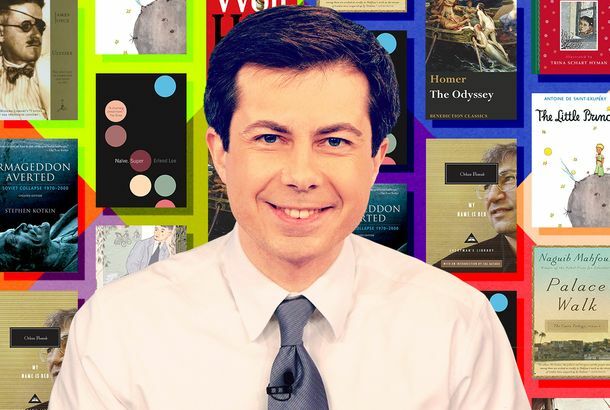 Pete Buttigieg’s 10 Favorite BooksJames Joyce, Homer, and more. Buttigieg Buzz Buoyed by Blockbuster Fundraising HaulMayor Pete’s done well in the polls and in the money hunt, but has a ways to go in order to be a truly viable candidate. 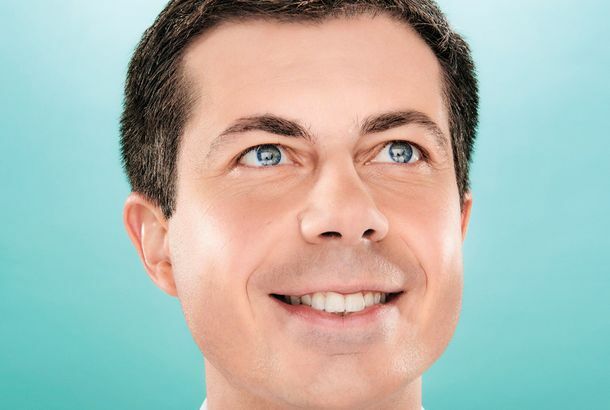 Our First ‘First Gentleman’ Could Be Pete Buttigieg’s HusbandA social media star in his own right, Chasten Buttigieg is overshadowing other political spouses in the 2020 spotlight.